SMI has come a long way. Not just moving out of the ‘Bedroom’ to a space on Music Row, but even the show itself. We’re closing in on the season closer. So we thought it would be fun to share our very first interview with William Coats. William…forgive the guides because they knew not what they were doing. 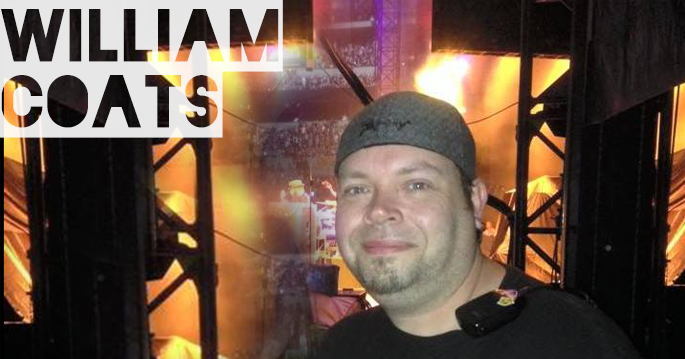 William is the man behind all the live drum sounds of an Eric Church arena show. Don’t count William out as a player though. He has quite the impressive resume. We learn what it’s like touring on the crew side with one of the biggest acts of the past five years. Wanna know how to get those drum sounds? Wanna work on crew for a major tour? Have you ever wanted to transition careers or vocations? William’s story is interesting in the fact that you never know what this life of a musician will take you. You could end up as one of the most sought after drum techs or as we like to call him…Church Tech.